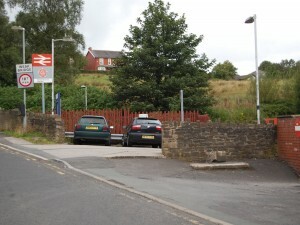 The station takes its name from two local parishes, Ramsgreave and Wilpshire whose boundaries meet adjacent to the station. The station was opened in 1994 replacing an earlier station situated about a quarter of a mile further up the line which was closed in 1962. 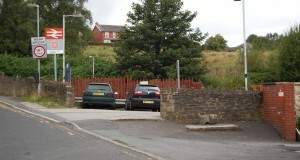 Car parking for 6 cars is available at the station. The village centre boasts a range of shops and two hostelries the Rising Sun and the Bull’s Head (currently closed). Transdev operate a bus service on nearby Whalley New Road and bus stops for both directions are handily placed for the station. The nearest public phone box is five minutes walk from the station turning left at the Bulls Head. 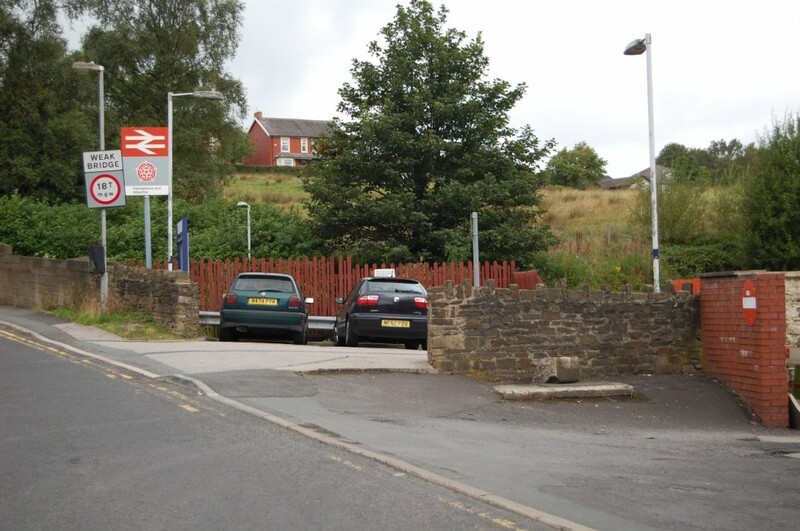 Ramsgreave and Wilpshire station is a good starting point for walks in particular towards the village of Mellor. SD 68536 – for a map visit www.streetmap.co.uk and enter the grid reference. Friends of Stations group – RVR (contact Brian Haworth on 01254 386579).